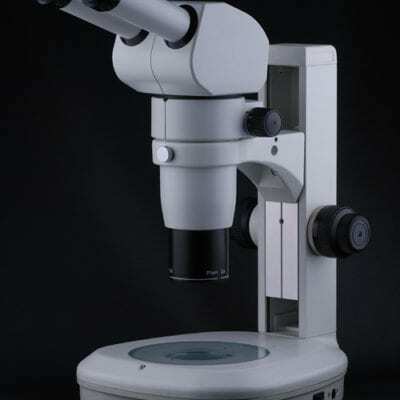 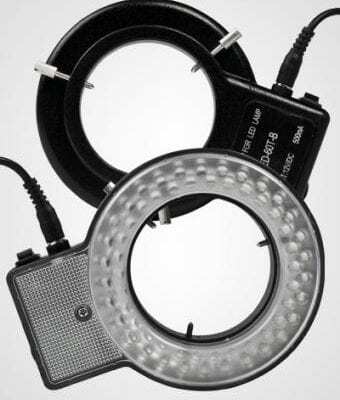 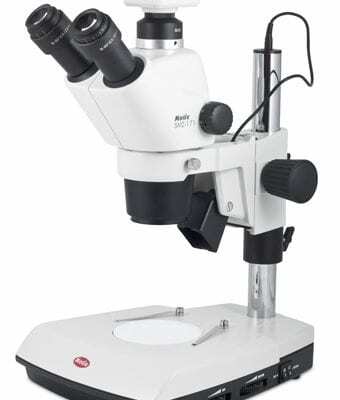 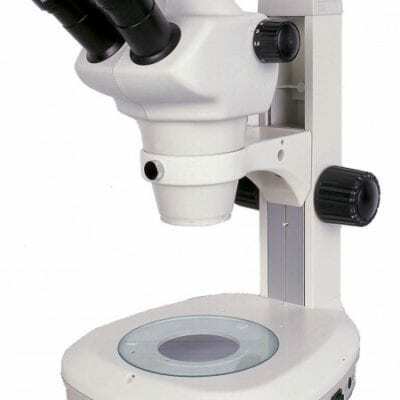 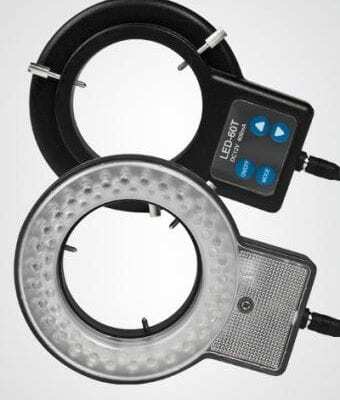 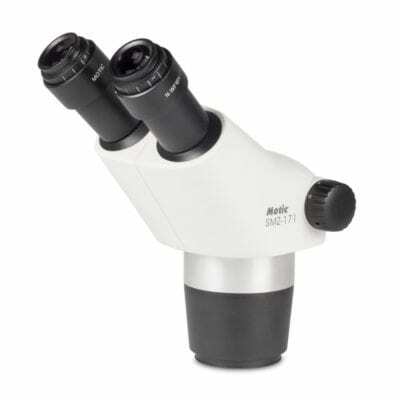 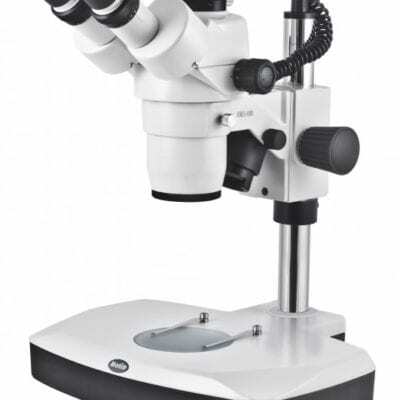 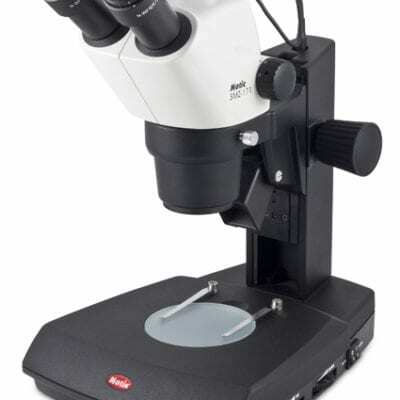 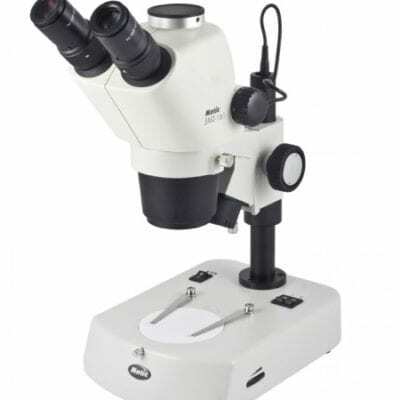 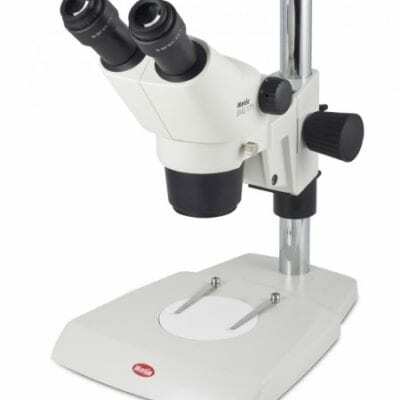 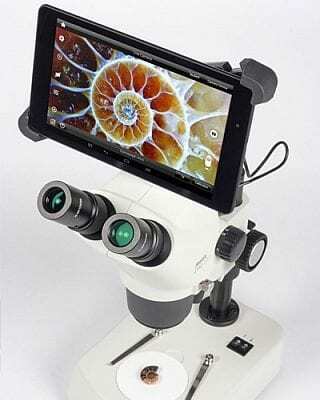 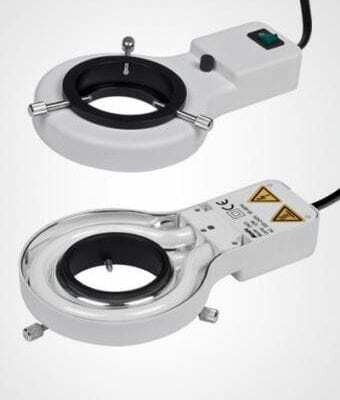 Stereo Zoom Inspection Microscopes for Industrial components, Medical devices, OEM Machine mounted zoom optics & Electronics Microscope Inspection. 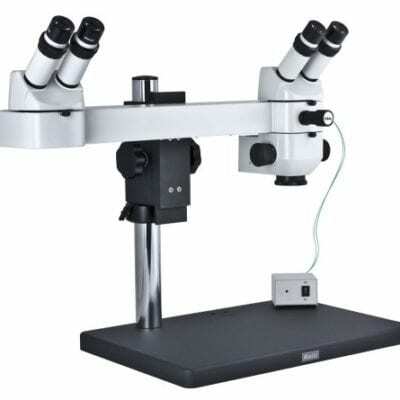 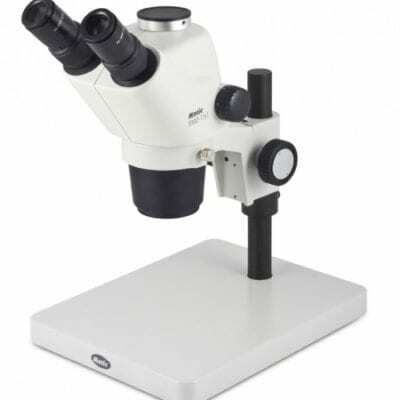 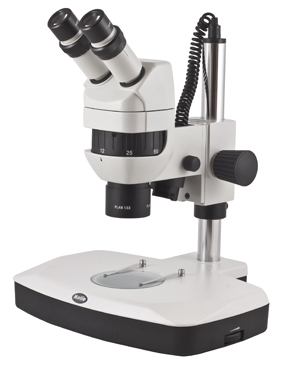 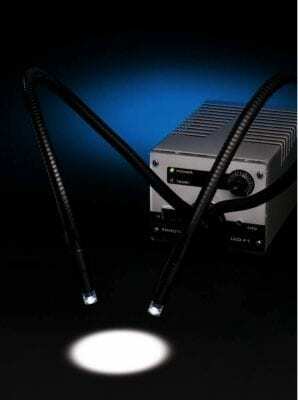 Training & discussion dual head stereo microscope DSK500. 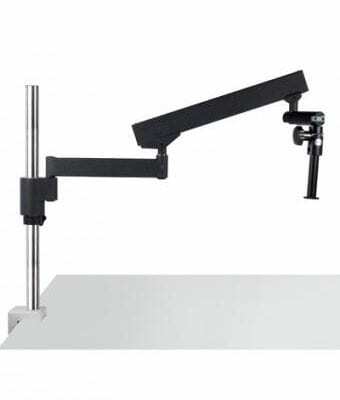 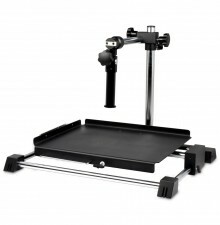 Boom stands & bench flex arm for stereo microscope LED microscope light sources light guides LED ring light and inspection aids.